A character actress in films from the mid 1940's and later in television. Although Helen Wallace had lines in this film you never really see her face. 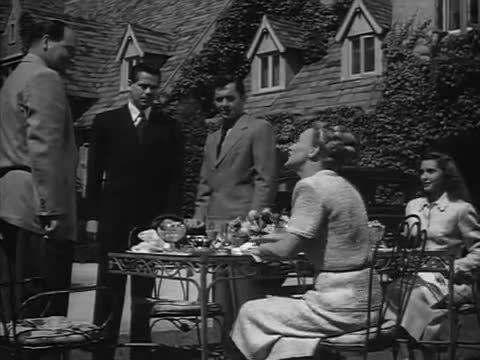 With (from left to right) Barry Kelley, Glenn Ford, Leo Penn and Patricia Barry.